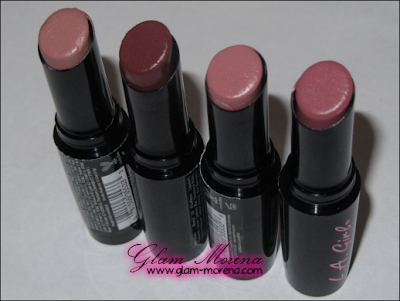 Glam Morena: MizOutlet Haul & $50 Gift Certificate Giveaway! MizOutlet Haul & $50 Gift Certificate Giveaway! I have a new website to introduce you too, which is MizOutlet.com! MizOutlet sells everything from jewelry, to cosmetics, to false lashes, to hair accessories. They offer a nice range of products and best of all everything is so inexpensively priced! Most of the items start at around $1.00! I was able to pick out a few things from their website to share with you. I picked out some items from L.A. 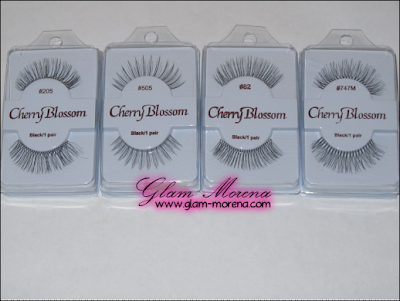 Girl Cosmetics and Red Cherry Blossom Lashes. I'm excited to share that MizOutlet.com is allowing me to host a giveaway. 1 subscriber of my channel will win a $50 store credit to use on their site! If you're interested in entering the giveaway then click here! CLICK HERE TO VISIT MIZOUTLET.COM!